While many electric car owners love being gas-free, the time-consuming process of recharging a vehicle can be a bit of a setback. So to cut down on that lengthy process, Tesla says it’ll be starting a pilot program next week that will allow some drivers to swap out their battery packs in just a few minutes. 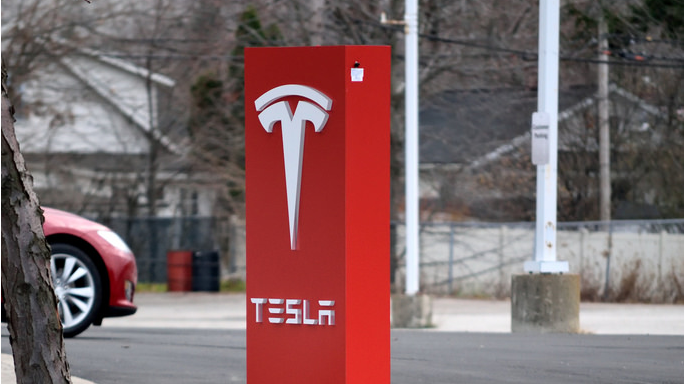 Building off technology Tesla showed off in the past, the company says in a blog post today that starting next week it’ll start inviting certain drivers the chance to swap their Model S car’s battery at a facility built just for that purpose in Harris Ranch, CA, across the street from its Tesla Supercharger station. Swaps are appointment-only at first, and though Tesla said previously that the technology could mean a fresh battery in just 90 seconds, the process actually takes about three minutes right now, with hopes for a one-minute process in the future. Tesla says. That’s what the pilot program is for, to “test technology and assess demand,” the company writes. This is all part of Tesla’s even larger battery plans that goes beyond cars and into the home, plans that could end up being a huge threat to electric companies.